Whomp whomp. There're no Jonas Quinns for sale. 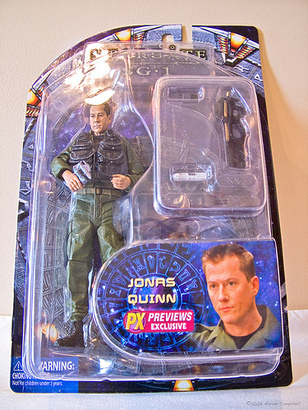 The final member of the SG-1 team comes to life with this Jean St. Jean design!